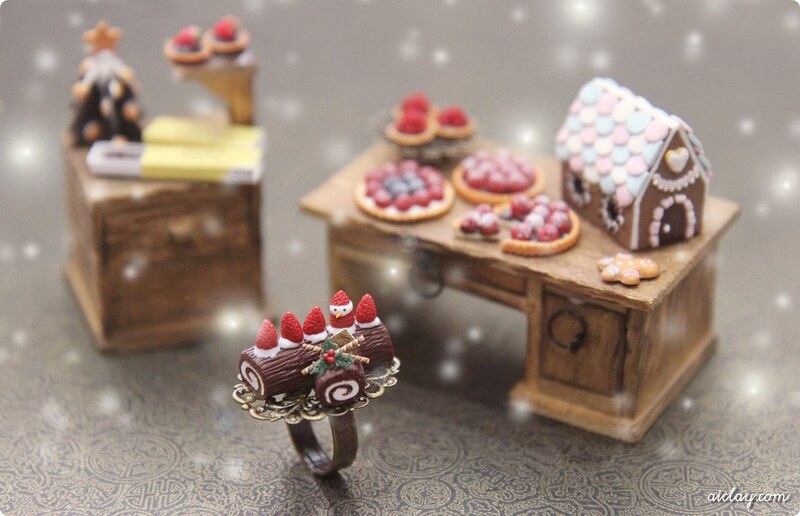 AiClay - a Haven of Miniature Food: A belated Christmas present. I hope everyone has had their bellies filled with holiday goodies the past few days! Also decided to photograph some of my favourite miniature Christmas works together, and of course that's my awful snow Photoshop effects again lol. With the coming and going of Christmas, the Christmas Draw is also over! 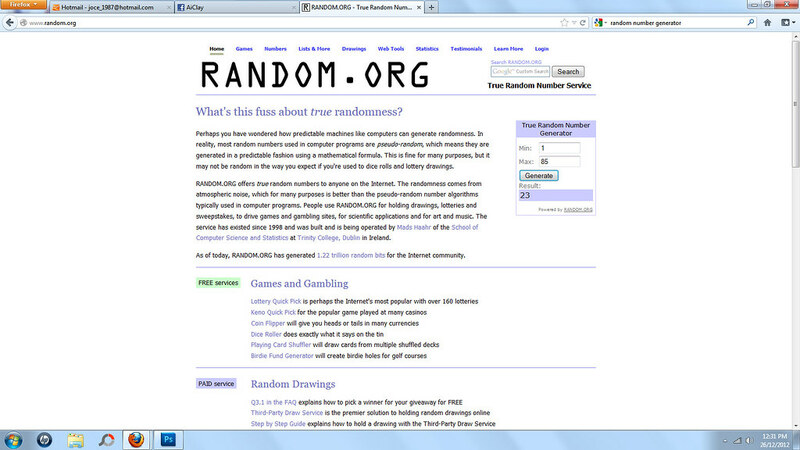 The winner has been selected and it's lucky number 23! I won't spoil the suspense for you, and you can go count the votes to see if you've got a belated Christmas present heading your way. 85 lovely people joined in the voting fun this time, thank you! It's going to be another 11 months before we draw close to Christmas again, but here's something that might make the waiting easier. 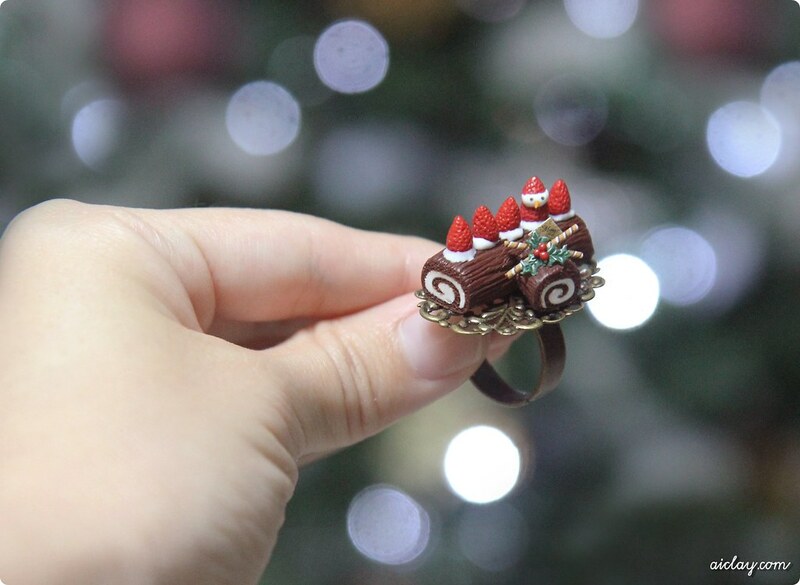 The Strawberry Snowman Christmas Logcake Ring is stocked in the shop!